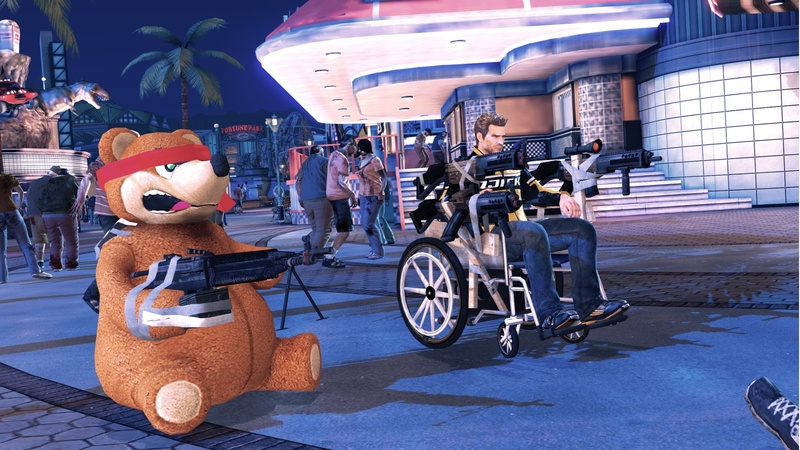 ‘Coz when the zombie apocalypse arrives, everyone knows the best way to survive is to strap multiple guns to your wheelchair and team up with a giant teddy bear. 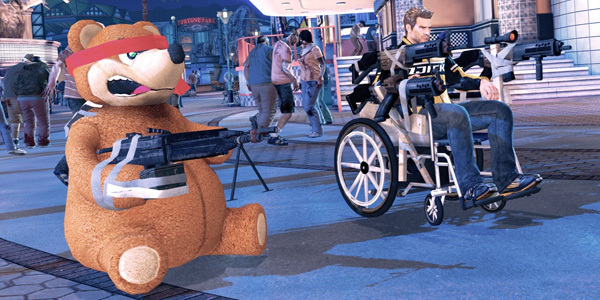 Courtesy of Dead Rising 2, click the image for full-size glory. This entry was posted in Random and tagged ... of the week, dead rising 2. Bookmark the permalink.